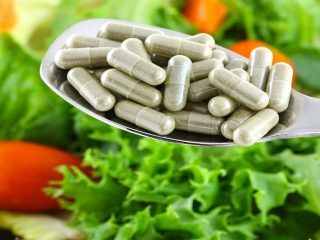 For a variety of reasons, some healthcare givers often advise the use of food supplements to boost health. There is now a wide range of food supplements in the market. Experts have explained that hiccups occur, when a person’s intake of air is momentarily blocked. They said it is not such a serious issue, as everyone has had it.